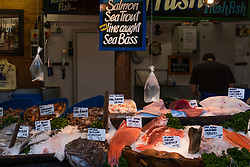 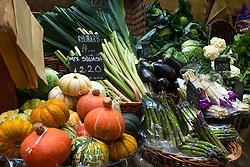 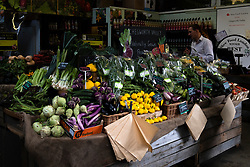 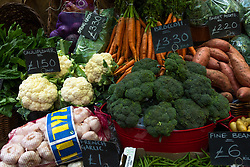 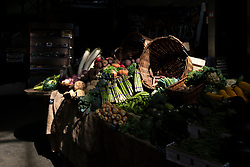 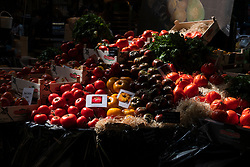 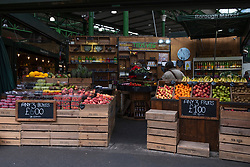 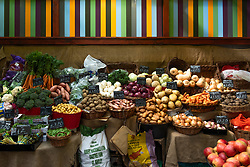 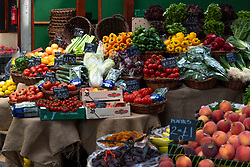 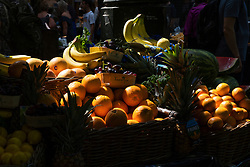 Borough Market is a wholesale and retail food market in Southwark, London, England. 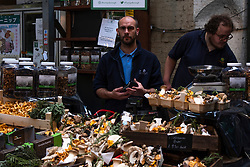 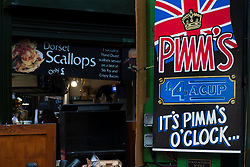 It is one of the largest and oldest food markets in London, with a market on the site dating back to at least the 12th century. 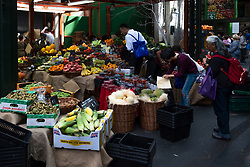 The present buildings were built in the 1850s.